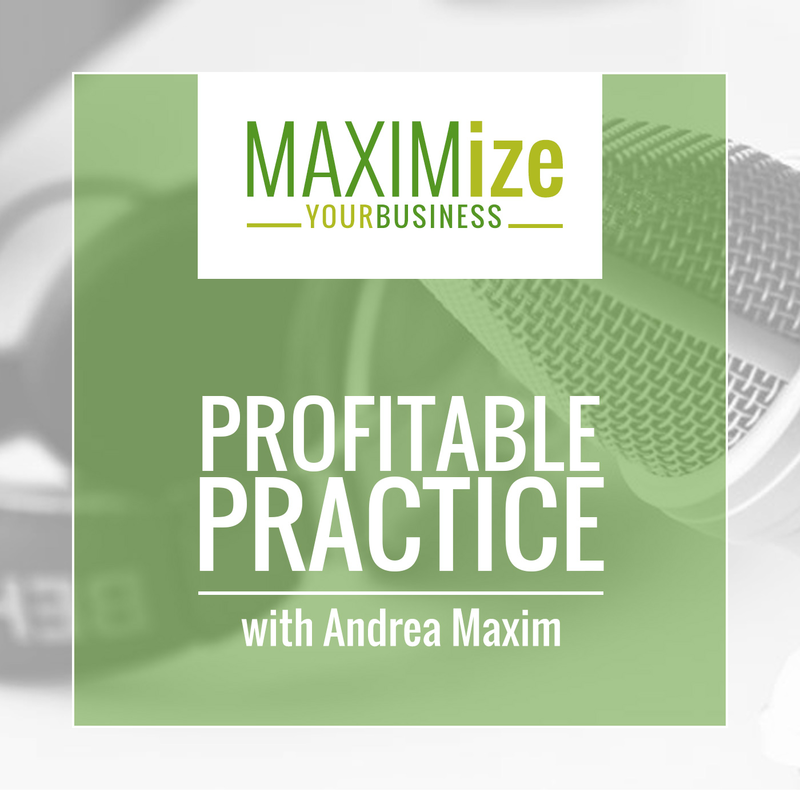 In this episode, we’re focusing on making consistent action. 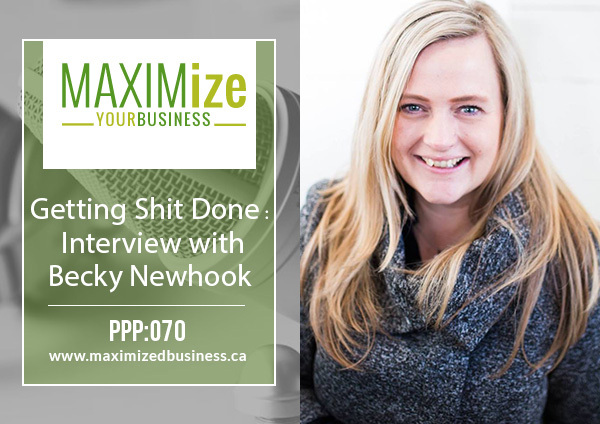 I’ve brought on Becky Newhook who runs a marketing agency and she’s also Canadian! In the interview, we talk about the basics and how we can get people to take action. If you’re anything like me, you make these big plans, you figure out how you’re going to execute it, and you may even put it in your calendar, but there can still be this fear of implementation. That can happen for numerous reasons but it can be difficult to navigate which is why I wanted to bring on Becky. She’ll be talking to us today about how to get over that fear, how to make things feel a lot less scary than they have to be in order to just keep implementing. You’ll hear this all the time from people: consistency is the key. If there’s something you really want to do, you have to keep doing it and thank goodness there are plenty of tools out there to help you create and schedule thing even when you get busy. There’s no excuse to not keep making content, keep that list building growing, or draw new clients. If you’re struggling with getting things done, creating content, or just stepping up to the plate and doing something, this show is absolutely something you’re going to want to listen to. 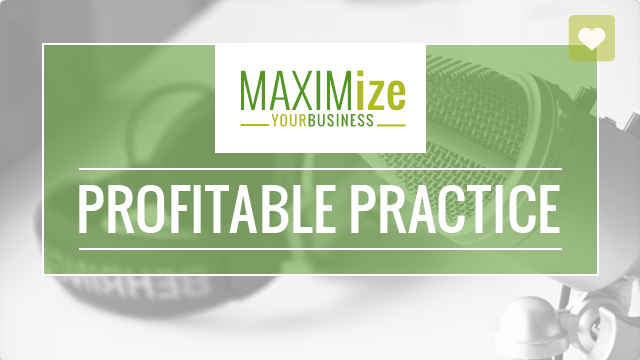 How do you get people to focus on long-term goals and strategies with their businesses? What are some ways we can improve our authenticity on social media? Should videos on social media be perfect? Or is it more important to just put out content? How do you get people to be true to themselves so they don’t find a reason to stop being consistent? Why Becky tells her clients to have a budget from day 1. Her recommendations when it comes to creating a website and how much to spend on it. How to incorporate marketing into your budget. Why it’s okay to make mistakes on social media and how to use that to your advantage. How Becky helps her clients plan the content they create months ahead.